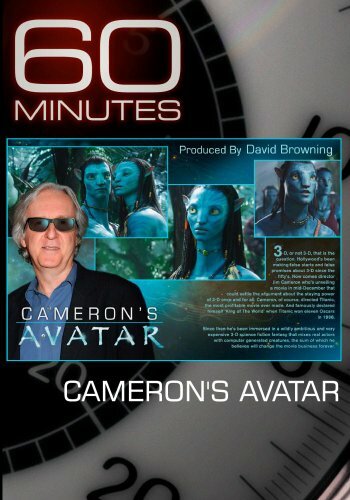 Airdate: 11/22/09 Director James Cameron tells Morley Safer that he has been waiting his whole life to make the film "Avatar," his 3-D science fiction fantasy set on the distant, fictional moon Pandora. It took technical advances -- and $400 million -- to make Cameron's futuristic dream come true, and the result is a lush world inhabited by 10-foot blue creatures with tails. View More In 60 Minutes Store.